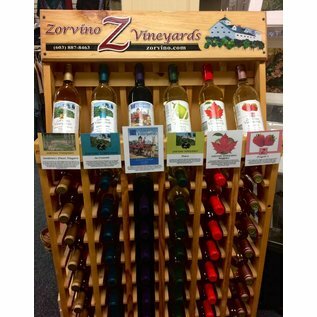 Zorvino Vineyards is a picturesque winery located in Sandown, New Hampshire on 80 beautiful acres in the middle of a New England hardwood forest. We are committed to producing quality wines from local New England grapes carefully tended on our own property, as well as interesting varietals from grapes grown in premier winemaking regions of the world, including Tuscany, Chile & Northern CA. 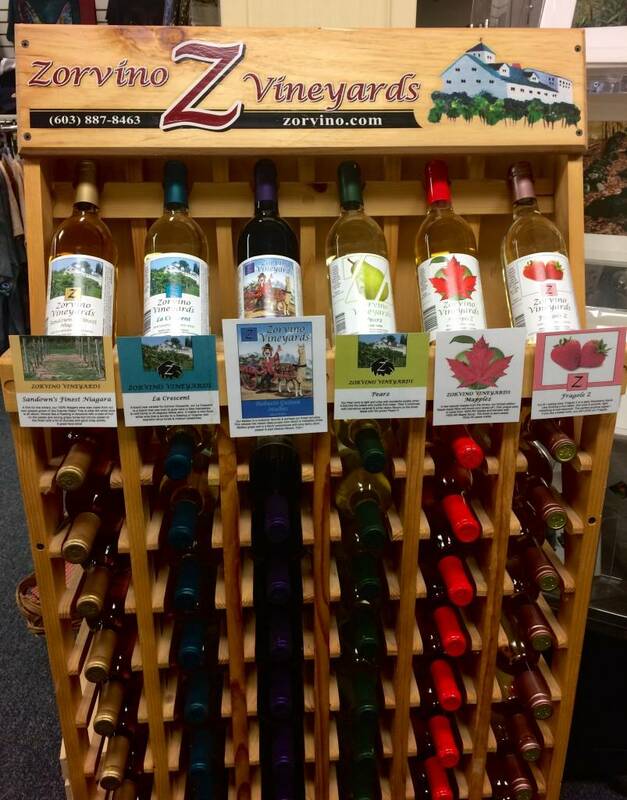 We also produce award winning fruit wines made with locally grown fruit.